Be the first to hear about their new releases and deals. 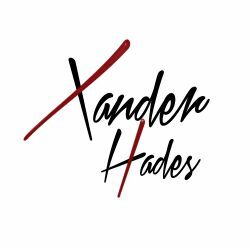 Download the Booksprout app and search for Xander Hades today! I write about alpha bad boys who had fallen hard for their women. Mafia, Bikers, Fighters, …yea you get that. The tougher they look, the harder they fell. These beasts knew no bounds when it comes to protecting what’s theirs.